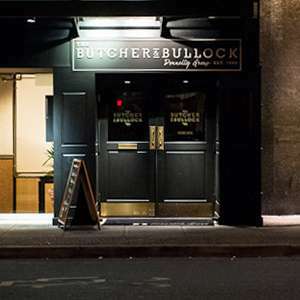 We meet for all televised games at the Butcher & Bullock, located at 911 West Pender, in downtown Vancouver, close to both Burrard and Waterfront SkyTrain stations. 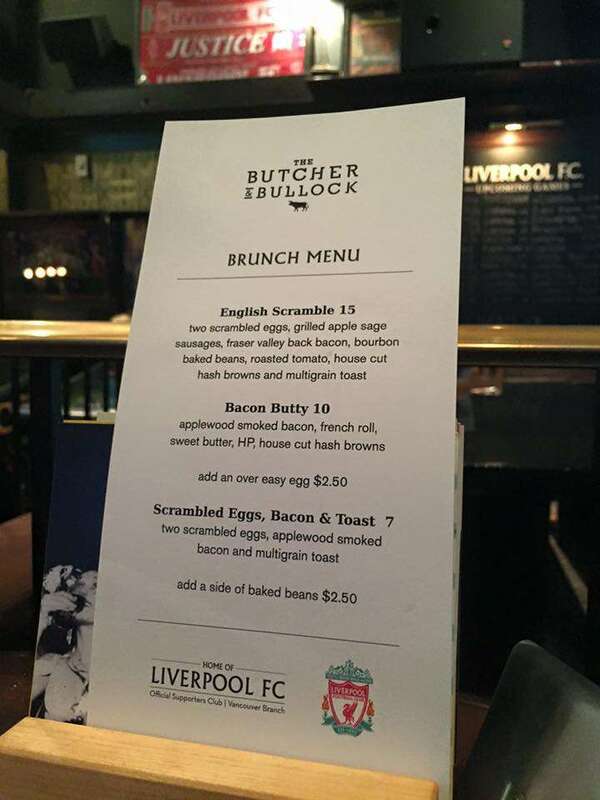 The pub opens 15 minutes before kick off (apart from the really early games, when they may not open early, depending on how many of us are getting up at 0430), and provides a full breakfast menu for our games. The menu is fantastic, and the staff are always courteous and ready to accommodate our needs. 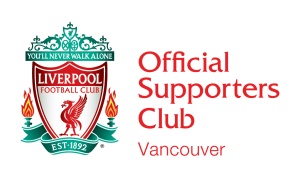 Alcohol is not served until 9am on game days, in order to comply with liquor laws, but soft drinks and tea/coffee are served at all times. Children are currently not permitted in the bar.